Deputy Sheriff Neal Rain was shot and killed while attempting to arrest a fugitive who was wanted for the murder of Deputy Sheriff Charles McCraw in Berrien County, Georgia. 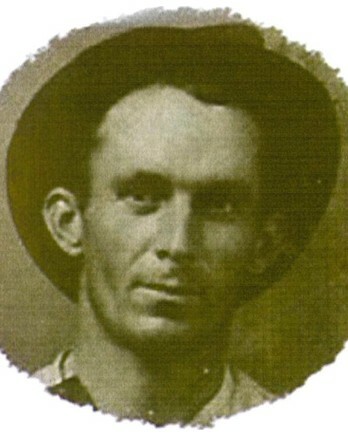 The subject had murdered Deputy McCraw as the deputy attempted to arrest him for failing to register for the WWI draft. After murdering Deputy McCraw, the man fled to a relative's home in Meredith, Levy County, Florida. Authorities learned of his location and sent a Coffee County sheriff's deputy to Florida. Upon the deputy's arrival he asked for assistance from Alachua County. Deputy McCraw, who lived in Archer, went to the home in Meredith to assist with arrest. When they arrived at the residence the elderly homeowner warned the officers not to come in and then fired at the officers from a bed. Once the Coffee County deputy disarmed him, the man told the officers that the wanted man was in an adjacent room and warned them not to enter it. As Deputy Rain opened the door to the room he was struck by a shotgun blast fired by the subject. The man was able to flee from the house. 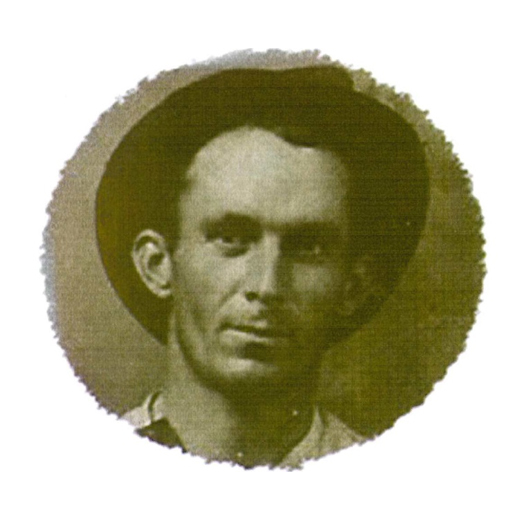 He was shot and killed by a posse after wounding three other posse members. Deputy Rain had served with the Alachua County Sheriff's Office for one year. He was survived by his wife and four children. Rest in peace Deputy Sheriff Rain.